ITM has the best certified professionals who have all the skills and knowledge that's needed to offer our clients a host of IT solutions at affordable prices. We not only specialize in SharePoint development solutions, but also go the extra mile when it comes to providing all of our customers with exceptional after-sales customer support services that's simply priceless. Regardless of whether you are looking to build your website on the cloud or on premise, ITM is confident that we are going to have the best solution that fits your needs and falls within your budget. When it comes to addressing the challenging that IT companies face today, there is no one-size-fits-all approach. ITM is a Microsoft Solution Provider providing outsourced software development services to businesses and organizations nationwide. 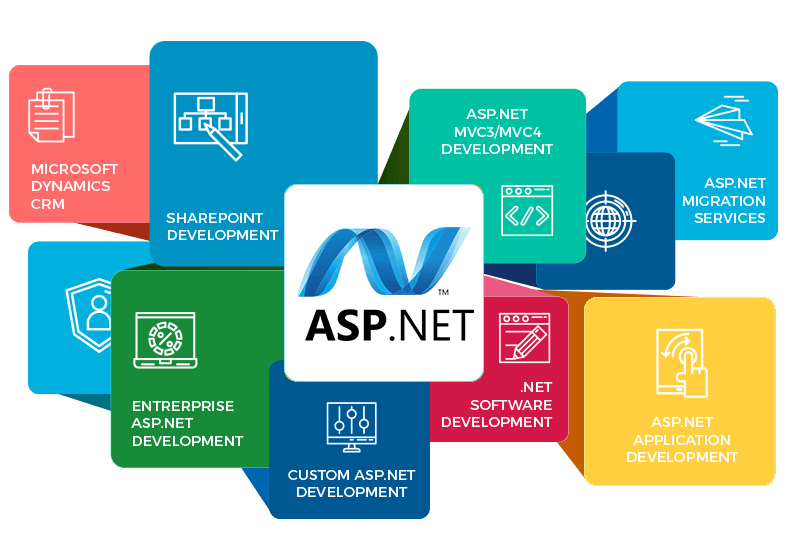 The reason why we have chosen the .NET Framework as one of our main development pillars is because .NET offers a rich development library, along with many other advantages which ultimately translates into accelerated project completion, affordability and scalability. ITM is a Microsoft Solution Provider providing outsourced software development services to businesses and organizations nationwide. 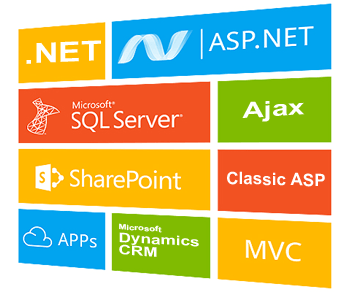 We have chosen the .NET Framework as one of our main development pillars. .NET offers a rich development library and many advantages that translate to accelerated development time, lower costs and greater maintainabilitys.